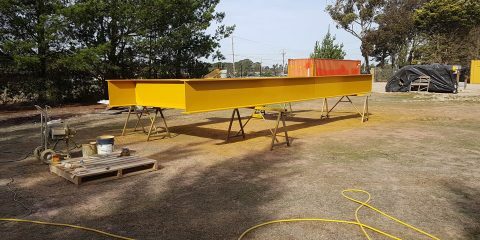 Polyspray is an abrasive sandblasting business in Ballarat providing mobile sandblasting services to Melbourne and across Victoria. 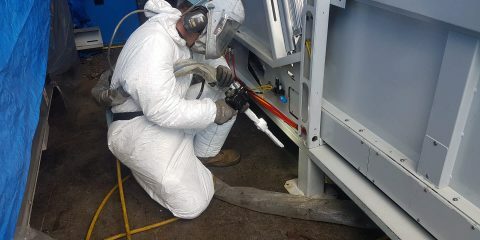 As well as mobile abrasive sandblasting, Polyspray also offers dry ice blasting in Melbourne and further afield and soda blasting for delicate surfaces, as well as environment-friendly garnet blasting. From stone, brick and concrete blasting through to commercial kitchen cleaning, Polyspray blasts away unwanted surfaces. Polyspray also provides a mobile painting and coating service, ranging from industrial pipe coatings and chemical tank linings through to epoxy coatings and line markings. Contact Polyspray for more information or to book our mobile abrasive sandblasting or painting and coating services. 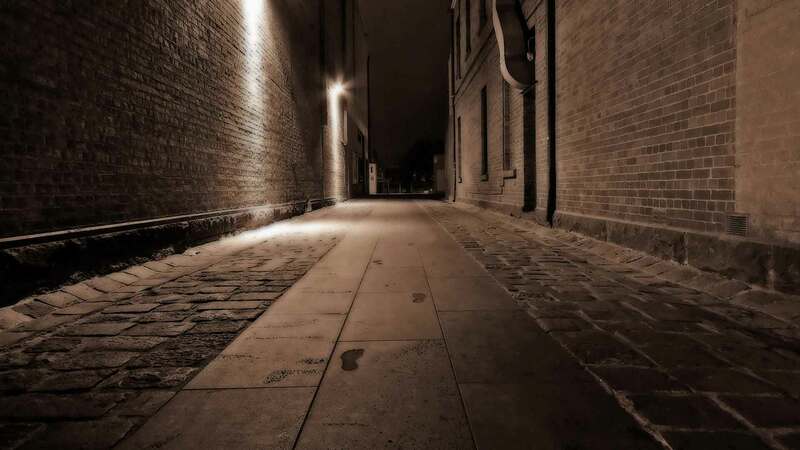 Remember, we travel to you.